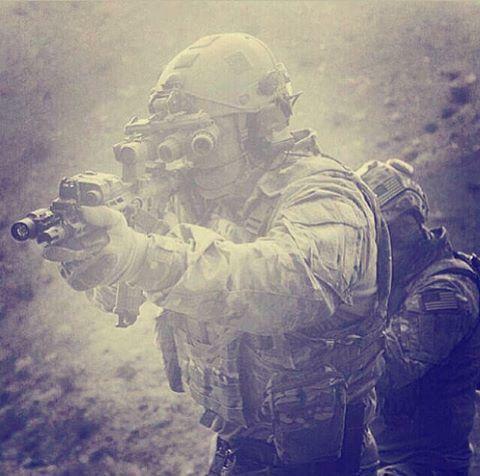 To compile a list of the top 10 Special Operation Forces (SOF) in United States Military (Army, Navy, Air Force) we had to combine various scores including a number of publicly known missions, their type, unit’s firepower and mobility and the number of highest awards, including awards for valor. Top 10 elite special operations units in US military which are featured in this article are swift and deadly. All of the units mentioned here are considered as one of the best in the world, however, we prepared a brief overview of each and placed them into rankings. The brief descriptions listed below for each of these specialized units merely scratches the surface of these deep, secretive and specialized units. They are among the best of the best, trained to acclimate to almost any weather, environment or situation, making them the top ten, most elite Special Operations units in the US Military. 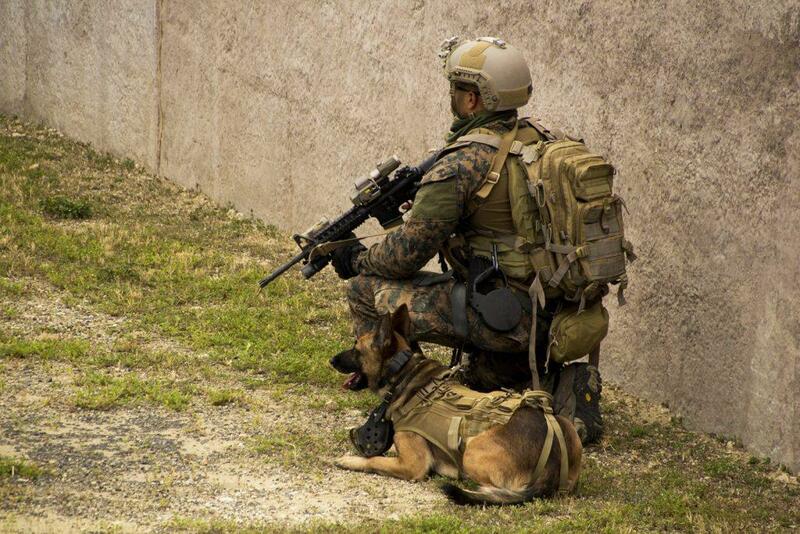 American military special forces are the best ones on earth, and among them serves the very best heroes. 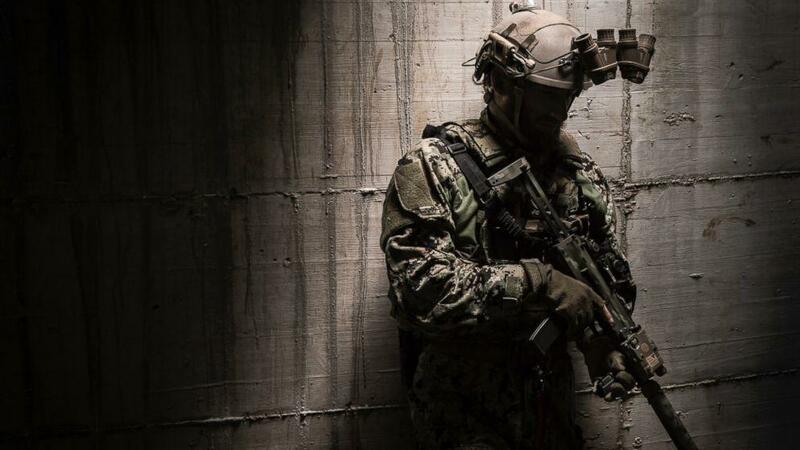 The top 10 elite special operations units in US military list isn’t official, it’s just our meaning and understanding of US Special forces, so if you are here and think that you might not agree with a list, maybe you don’t need to read further. 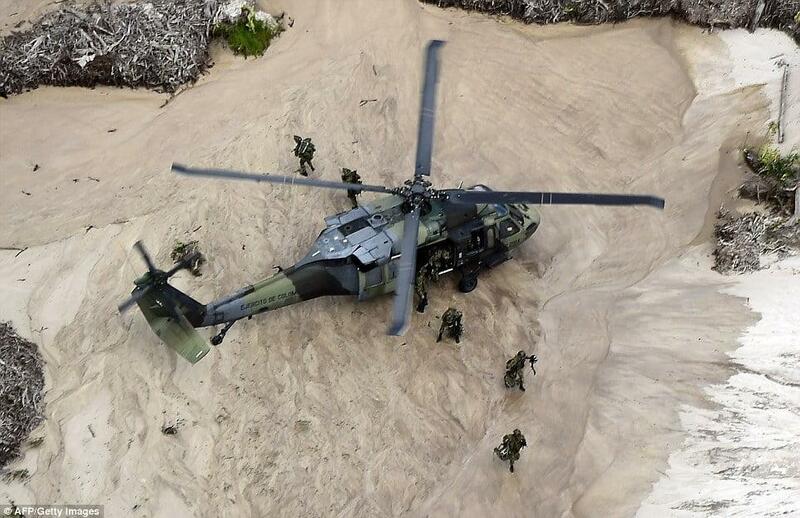 The primary mission of the US Air Force’s Pararescuemen is to recover aircrew members who are either downed and/or injured in harsh environments. They also provide on the scene emergency medical treatment to stabilize the injured while evacuating them. The conditions sometimes warrant them to act as aircrew gunners and scanners as some missions require enemy evasion. This elite infantry unit, aka Rangers, is a Special Operations unit headquartered at Ft. Benning, GA. The unit is made up of a single Special Troops Battalion and three special operations battalions, specially trained with a variety of skills needed for a number of different specialized missions. These three light infantry battalions are can be rapidly deployed and take turns rotating into the “Ranger Ready Forces”, where they are on constant readiness with the ability to respond to any crisis, anywhere in the world, in less than 18 hours. 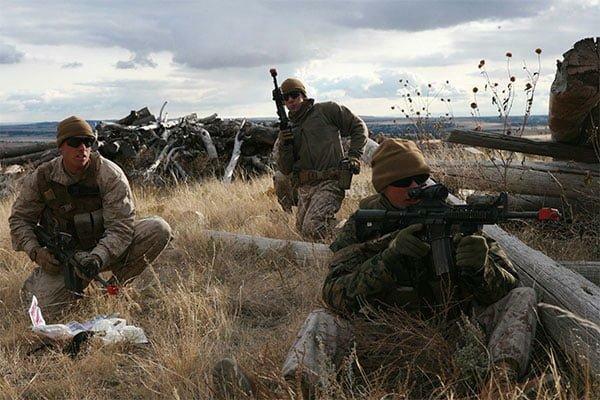 The US Marine Corps Special Forces – ANGLICO – are most noted for their proficiency in controlling Close Air Support (CAS). 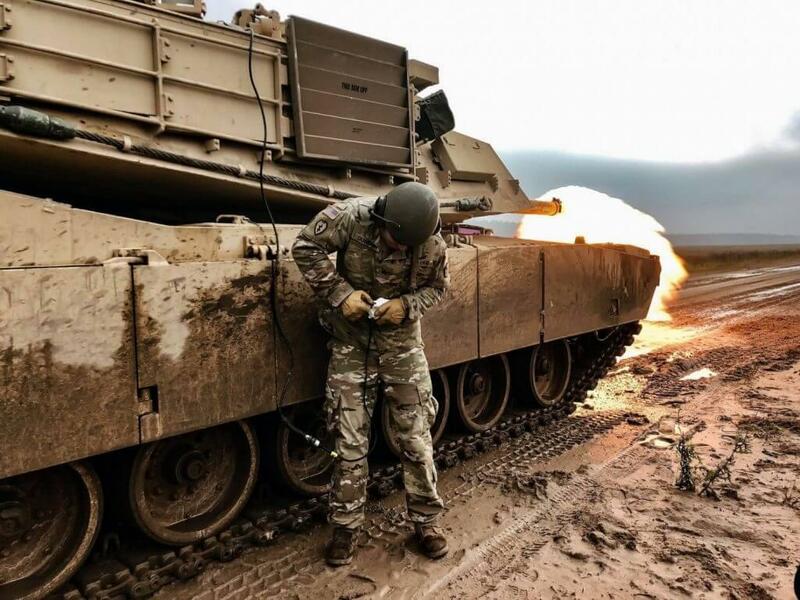 They are, however, also trained in ground-based fires such as cannon and rocket artillery and precision guided munitions. The well-rounded training of the Anglico’s makes them the only firepower control team in the US Department of Defense who operates full time and have been fully trained to control and coordinate fire support from the air, on the land, and on the sea. Activated in February of 2006, this specially trained Marine Corps group is a module command of the US Special Operations Command encompassing the USMCs contribution to SOCOM. 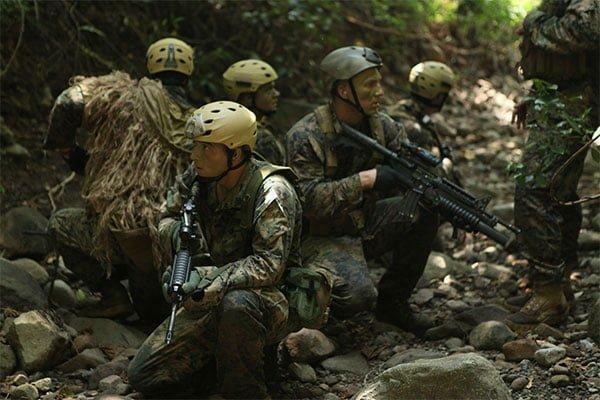 The primary capabilities of MARSOC include direction action, special reconnaissance and also foreign internal defense. They are also in charge of counter-terrorism, information operations, and unconventional warfare. These highly, specialized trained individuals must functionally capable of operating in fast-paced, often remote and complex, environments. Active since June of 1957, the USMC Force Reconnaissance are capable of performing both deep reconnaissance as well as direction action operations. 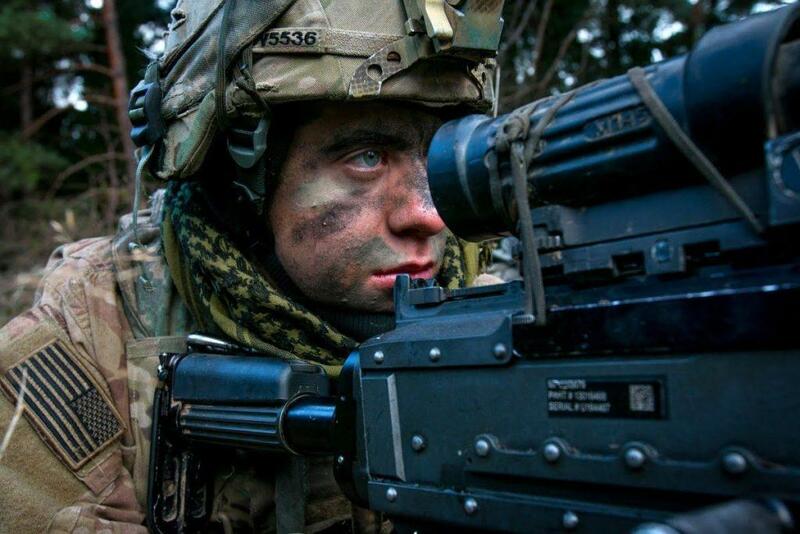 This specialized task force is trained to operate independently behind enemy lines, while unconventional special ops while supporting conventional warfare. 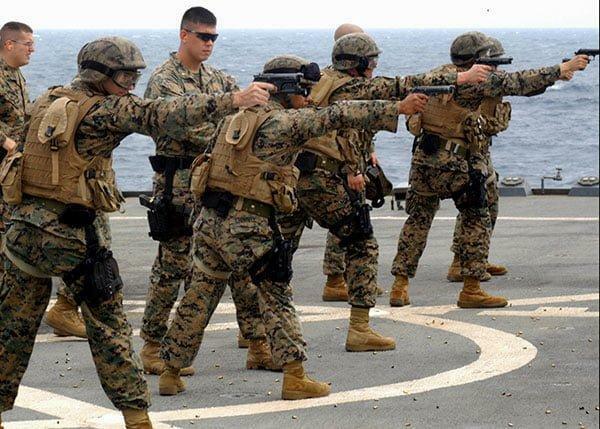 Their primary focus is to support the Marine expeditionary and amphibious operations. The US Army Delta Force unit generally consists of versatile, quiet professionals. They are involved in unconventional warfare, special reconnaissance, counter-terrorism, information operations as well as various other roles. 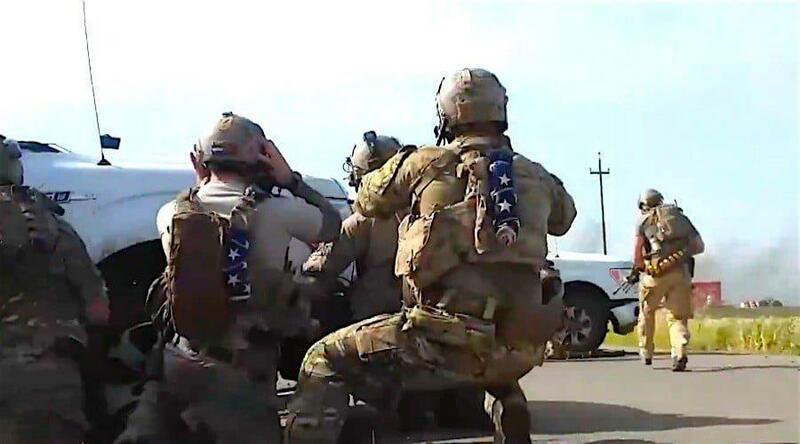 Delta force members refer to themselves as “The Unit”. Delta Force was first organized in November of 1977 and is known for its versatility in conducting various types of covert operations, such as hostage rescues and raids. That earned them a second place on the Top 10 elite special operations units in US Military.